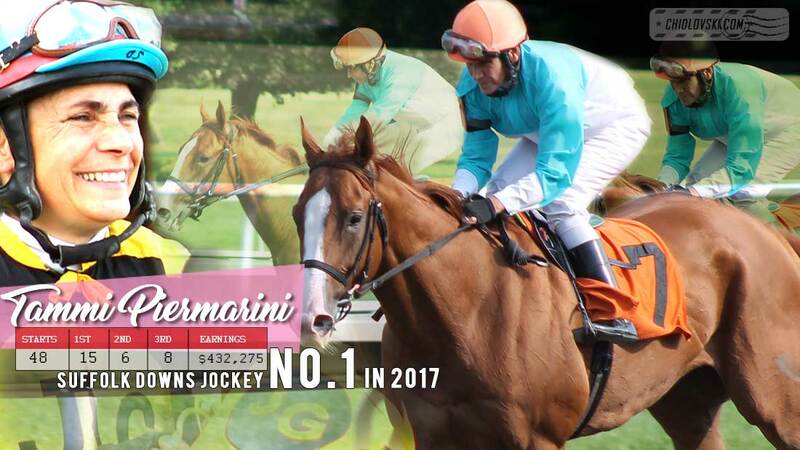 OK, it’s official – based on the live racing events stats at Suffolk Downs in 2017, Tammi Piermarini won position Jockey Numer Uno this year (see below). Bergeron Passes to Marchand… Goal! 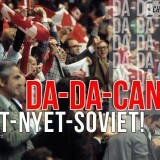 Marchand Scores For Canada!